Certified Independent Honda Repair Phoenix – Rated Best Service! You made the choice to own a Honda vehicle, undoubtedly one of the best vehicles on the road today, a wise choice indeed. You wouldn’t just let anyone work on your Honda vehicle would you? Of course not! That’s where we come in, ToyoMotors Honda Repair Phoenix is your independent Honda service and repair specialist in Phoenix, Arizona. The ToyoMotors team provides high tech Honda repair and service along with the convenience and personalized service of a smaller family owned facility. 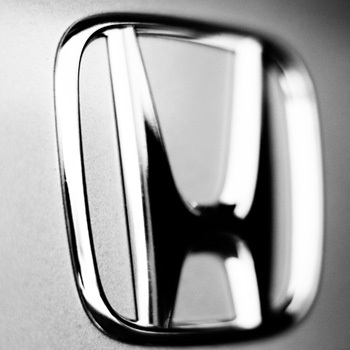 Our staff of factory Honda trained Master Technicians provide the highest level of Honda expertise! We are not just an excellent alternative to dealer service in Phoenix, we are the answer! Our Honda auto service helps to simplify your life with a low cost, personalized service alternative. From major engine repair to simple oil and filter change, our expert Honda repair Phoenix service will prove to be a prompt and satisfying experience for you and your Honda vehicle. Treat yourself to Honda maintenance and repair service at ToyoMotors Honda Repair Phoenix. Serving Scottsdale, Glendale, Phoenix and surrounding areas.